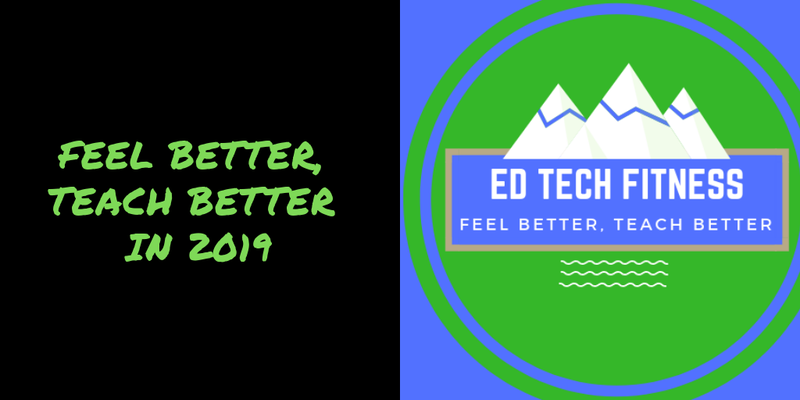 Feel Better, Teach Better in 2019 #EdTechFitness – TC Net-Works, Inc. I announced this on my YouTube channel, on Twitter, and on my Facebook page yesterday. If you don’t follow me there, here it is. I started a new site for 2019. The site is called Ed Tech Fitness and I created it mostly as an accountability tool for myself to make better health and fitness choices in the new year. But I would love to have company in my quest to get back to eating well and exercising regularly. That’s why I created this Flipgrid grid and included it in the Ed Tech Fitness site. Here’s a video about EdTechFitness.com. Here’s the first post on the new site.